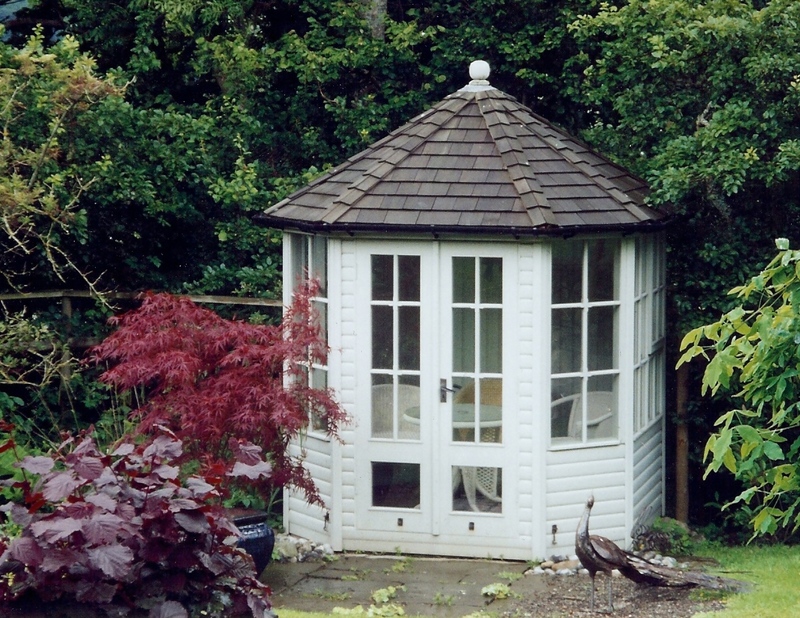 Our octagonal (8 sided) Summerhouses really do have the ‘wow’ factor, make a superb focal point to any garden, and are a practical place to be proud of. 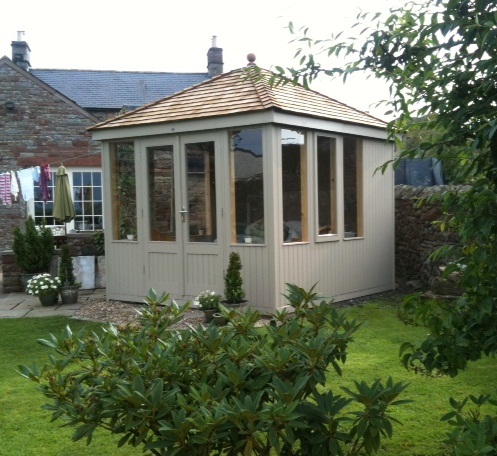 With Westmorland slate, its a Gazebo, with cedar shingles we call it the Antigua. 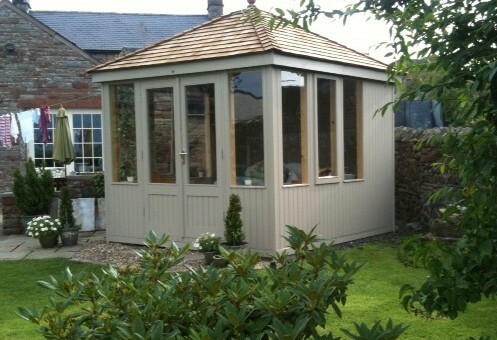 We also make the Bermuda five sided summerhouse which is designed to fit in a corner. We have various designs of rectangular and square shaped buildings, Barbados, Carrick, Carolina and Tobago summerhouses – all can be tailor made to your own personal requirements. 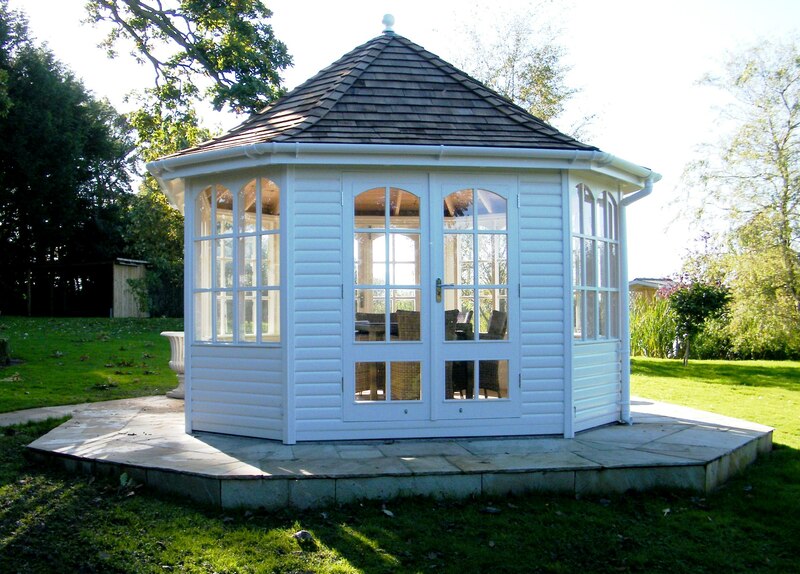 Morton Garden Buildings Ltd for the highest quality, hand made, Gazebos, Garden Offices, Greenhouses, Garages, Summerhouses and Garden Sheds. 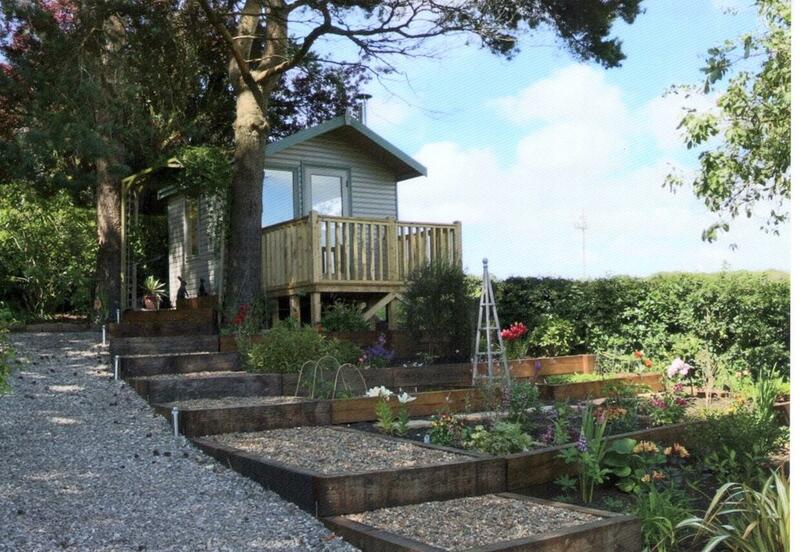 Did you know we install garden buildings all over the country and more locally in Lancashire, Northumberland, South West Scotland and Yorkshire?